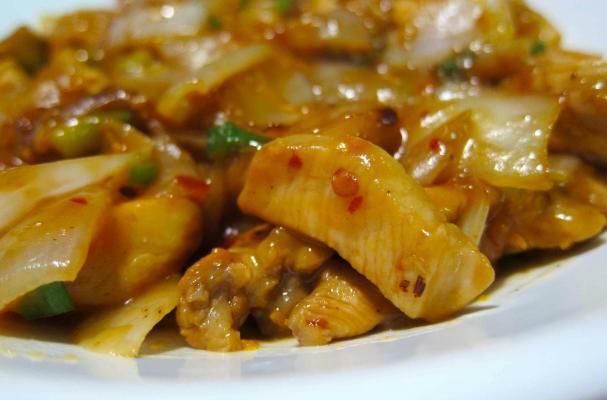 Orange chicken is a favorite Chinese American dish. This healthier version skips battering and deep frying the chicken but keeps all the great citrus flavor. Next time you are craving orange chicken, skip ordering take-out and try this recipe instead. For full instructions, click here!